…. I received my licence. 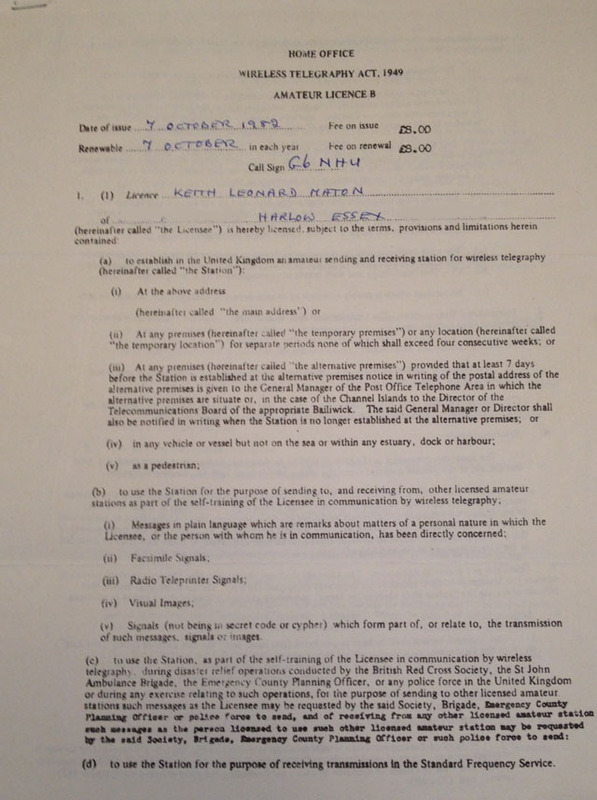 A poorly photocopied sheet, issued by the Home Office with my details hand written on in biro.